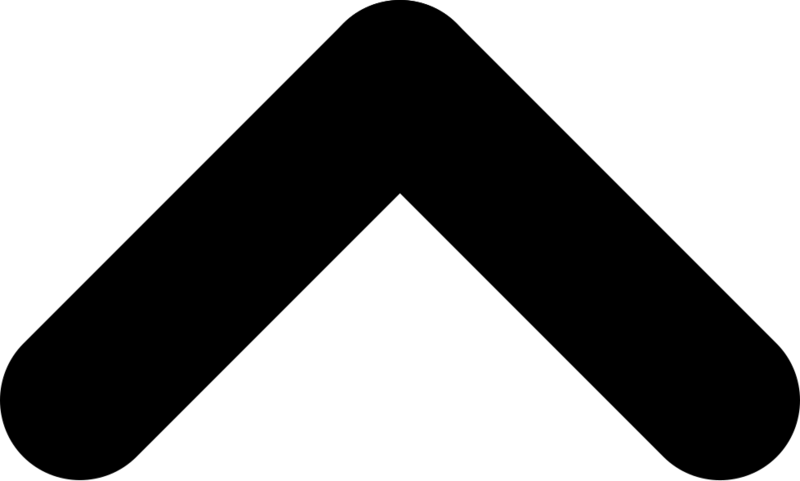 Today, they are excited to announce a new series of this patented product that is sure to bring your operation to a new level of efficiency. A new, low profile tank design with large top opening, patented 5-ply rubber conveyor belt design and Smooth-Start conveyor engagement just to name a few. Increased tank capacities and undercarriage options on models 4955DXL, 3955DXL and 3955XL and longer conveyor on models 4955DXL and 3955DXL. 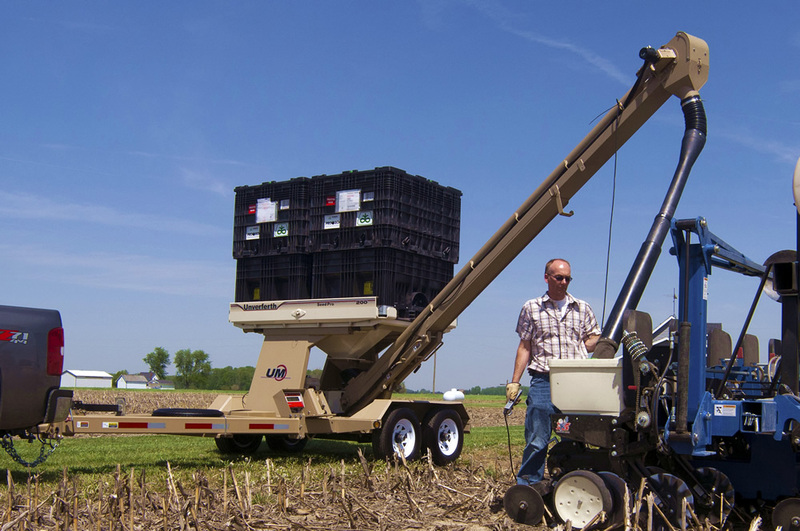 With Models to suit any operation you'll find more than you're looking for when you look into one of these smart seed tenders. Take for example the The Seed Express 240BWT designed for the farmer who purchases seed in bulk bags or from a SeedMax Bulk Seed facility. Its dual compartments have a bulk holding capacity of 192 bushels. The cleated belt conveyor ensures superior seed quality while handling a large volume of seed. The electronic scale system takes the guess work out of your planting season, placing equal amounts of seed in your planter boxes. It can also function as a weigh wagon during the harvest season. Handle small or large amounts of bulk seed and fertilizer safer, easier and quicker with Meridian’s Seed Express. 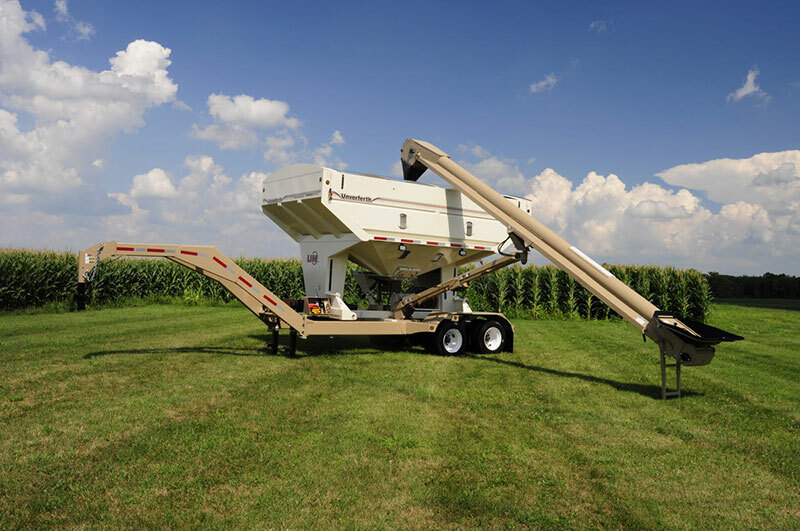 The Bulk Seed Tenders come in a wide variety of capacities to best fit your operation. The re-designed Seed Titan SR2 and SR4 has all the important features that made Meridian Seed Tenders so popular with growers; and even more. 30 years ago farmers filled their planters with bags of seed which was hard work and very time consuming. Meridian’s innovative Seed Titan allowed growers to purchase and handle seed in large 50 unit seed boxes; saving them valuable time during planting season and making seed handling much easier and safer. 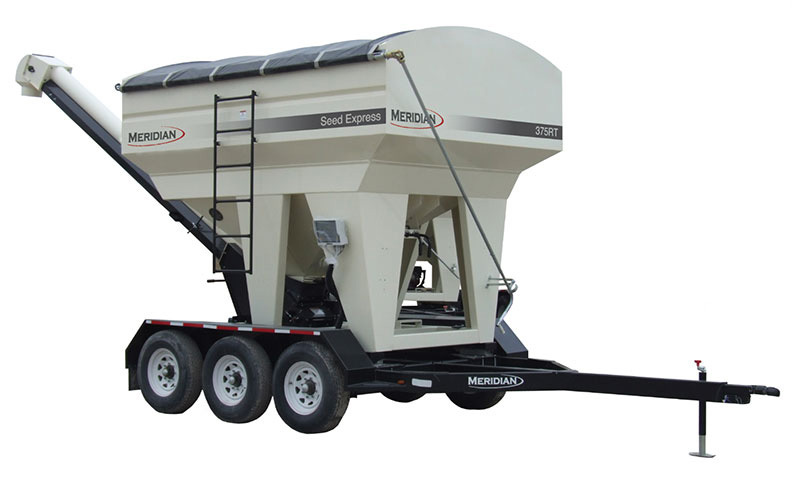 Whether your planting operation requires a 2 box or a 4 box tender; you will appreciate the features and the quality of Meridian’s SR2 Seed Titans.